It’s no secret that printer companies make most of their profits off of consumables, not the device itself. 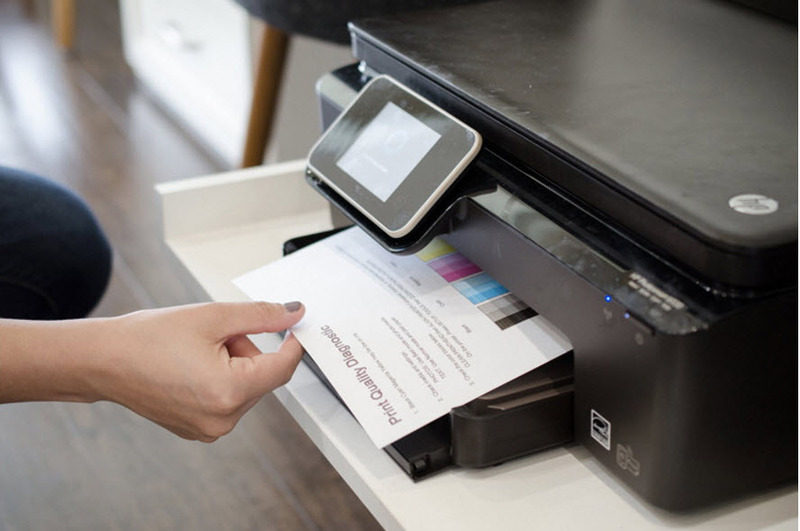 But it may shock you to learn that, with many entry-level inkjet printers, it costs more to purchase replacement ink than to buy a new printer with the free starter cartridges included in the box. To illustrate my point, check out the HP DeskJet 1010. On HP’s site, this is currently being sold for $29.99. Located under the ‘Specs’ section there is a field entitled ‘What’s included.’ Here, you’ll find everything that comes in the box, including two HP 61 cartridges- black and tricolor. These are standard yield cartridges, not starter cartridges. Currently, the standard yield cartridges are being sold for $14.90 (black) and $19.99 (color) when purchased separately. Again, the printer only cost $29.99. You’d actually be saving money by buying a new printer rather than paying for replacement cartridges! Obviously, nobody (hopefully) would be so wasteful as to purchase a new printer after their free cartridges expire just to save a few bucks. 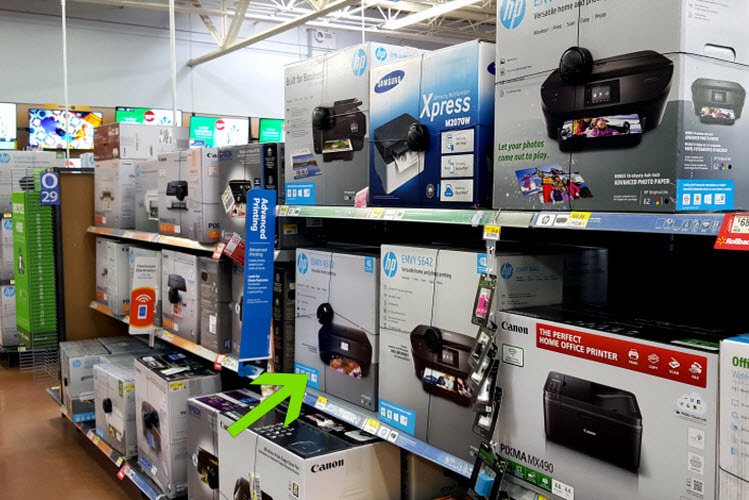 The glaring price discrepancy between device and consumable does, however, highlight what printer brands have been doing successfully for years: setting a high price on the consumables so they can make up for the money lost on the printer and then some. Actually, ‘some’ isn’t the right word. It’s a lot. 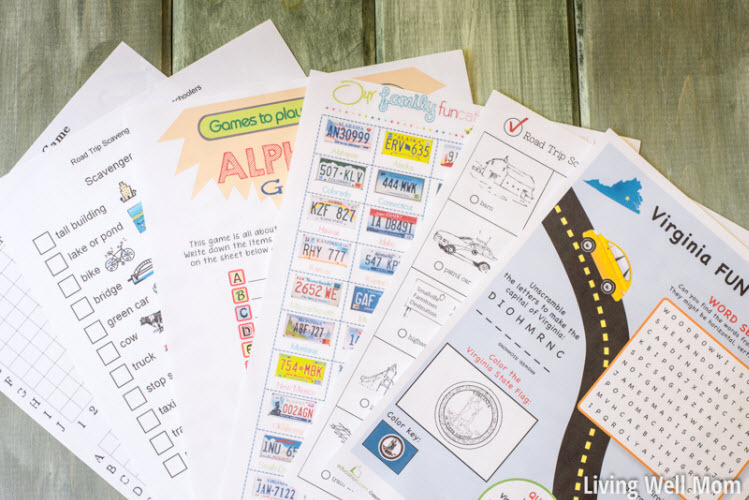 So be wary of low-costing inkjet printers, typically ones below the $75 range. Even if the cost of replacement cartridges don’t quite exceed the price of the device, you’ll still be paying more than you should for consumables. What if a printer of $100 or more isn’t within your budget? Try ditching printer brand ink. Independent suppliers of print consumables, like 123inkjets, specialize in providing name brand results at affordable prices.